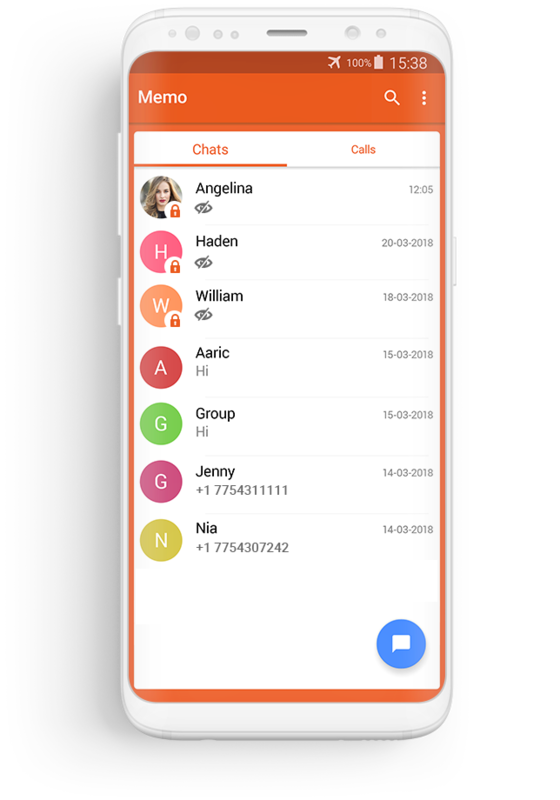 Our instant messaging application lets your users stay engaged with never ending chat session to enjoy with awesome functionalities of our advanced chat app engine. 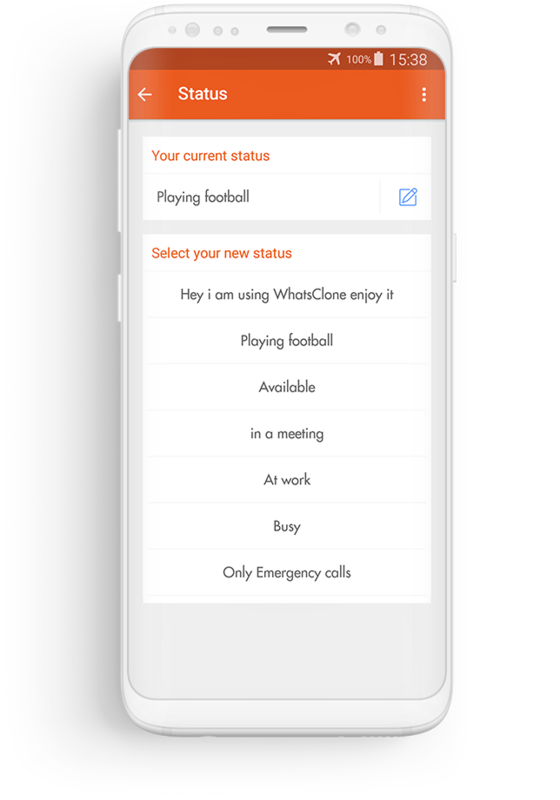 Designed with a fewer upgraded features of WhatsApp like video calling, texting, location share and more, our app is integrated with a cutting-edge technology making your users’ chatting experience like never before. 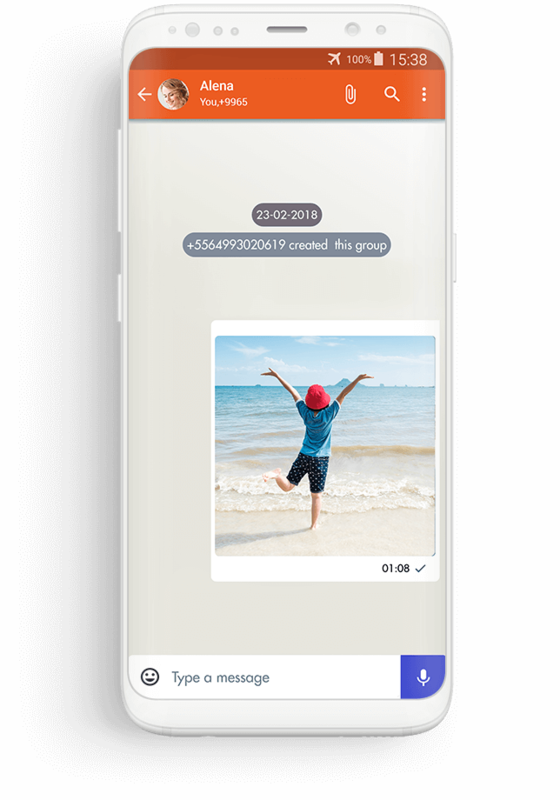 Our instant messenger keeps your users up-to-date ensuring smooth flow of official conversation. 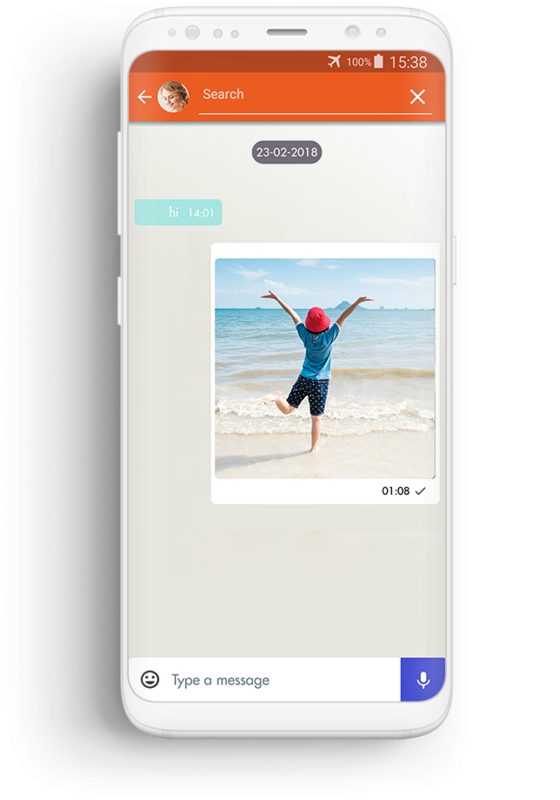 Matching users’ expectation level successfully, the messaging application allows them to transfer important documents, files, etc., to their co-workers and make an effective presentation. 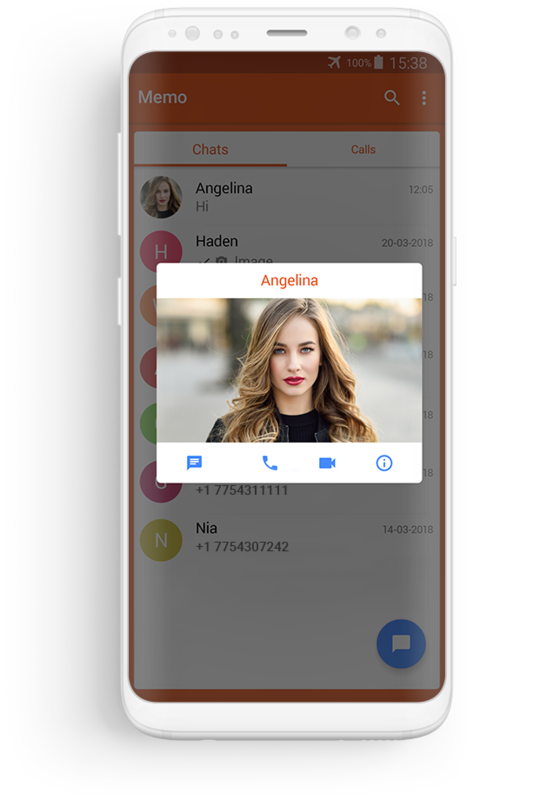 The Instant messaging application is enabled with feature like in-app messaging used for delving-into an exciting chatting experience with closed ones. 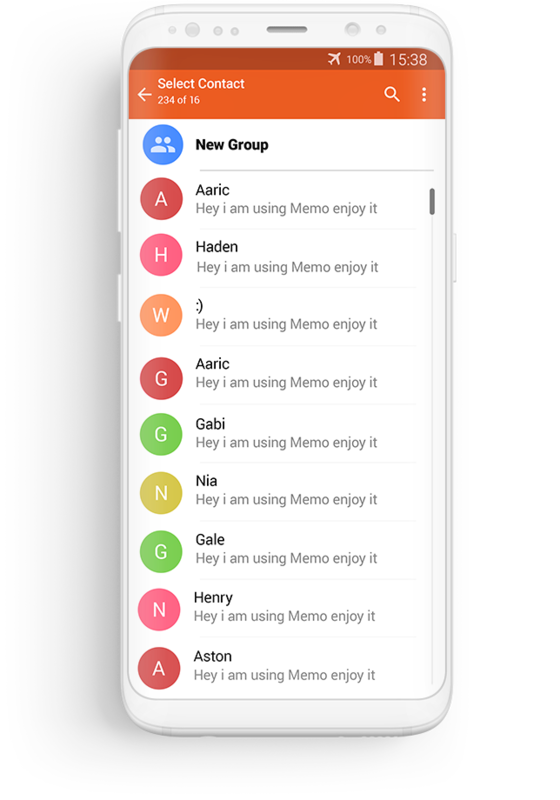 Depending on user choices, the instant messaging app excites your users and enables them to connect with either separate or group chats. Majority of users seem to have a propensity towards the mobile app packed with feature like personalized chat. 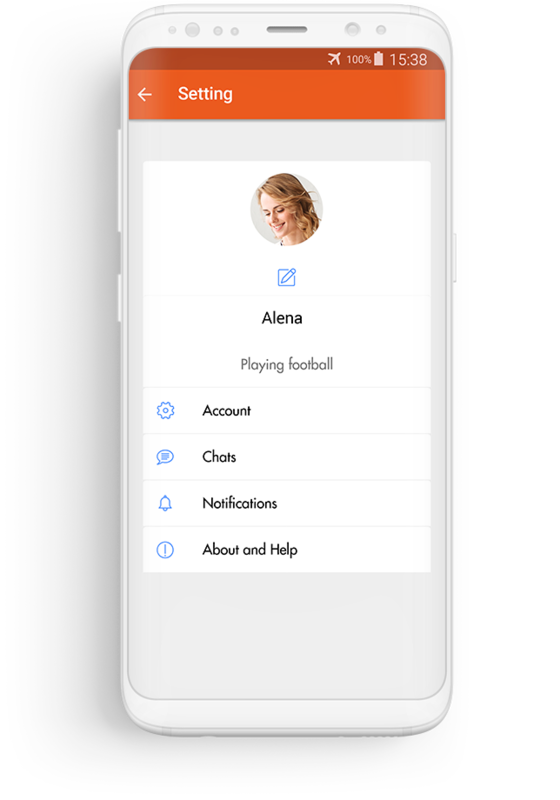 Our chatting app allows users get a mind-blowing experience of real-time private chat for sharing emotions and carry out their private conversation uninterrupted. 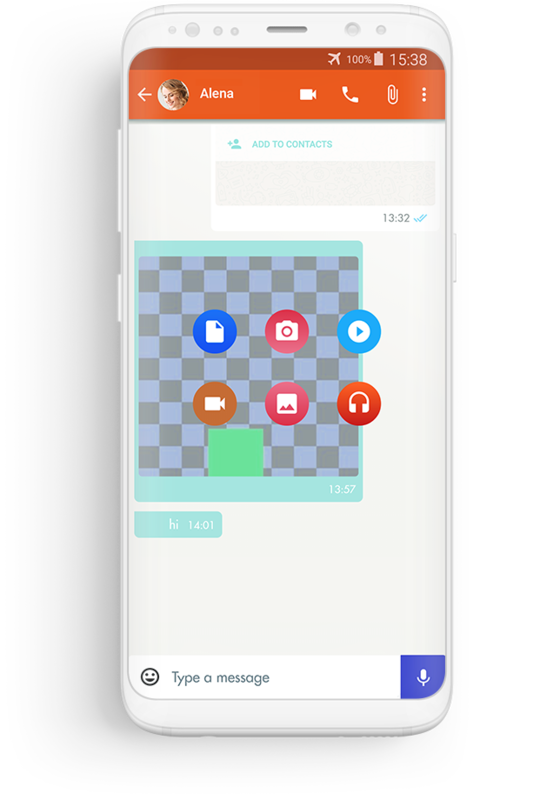 Users can enjoy a flexibility through instant messaging app to join and engage with groups by creating chat group for discussing office projects, etc., Step into social community world and conversate ideas keeping user interested and passionate. Why Our Instant Messaging Solution? Our chat app engine allows your users enjoy engaging messaging experience and chat session, and carry out the whole conversation without any interruption. 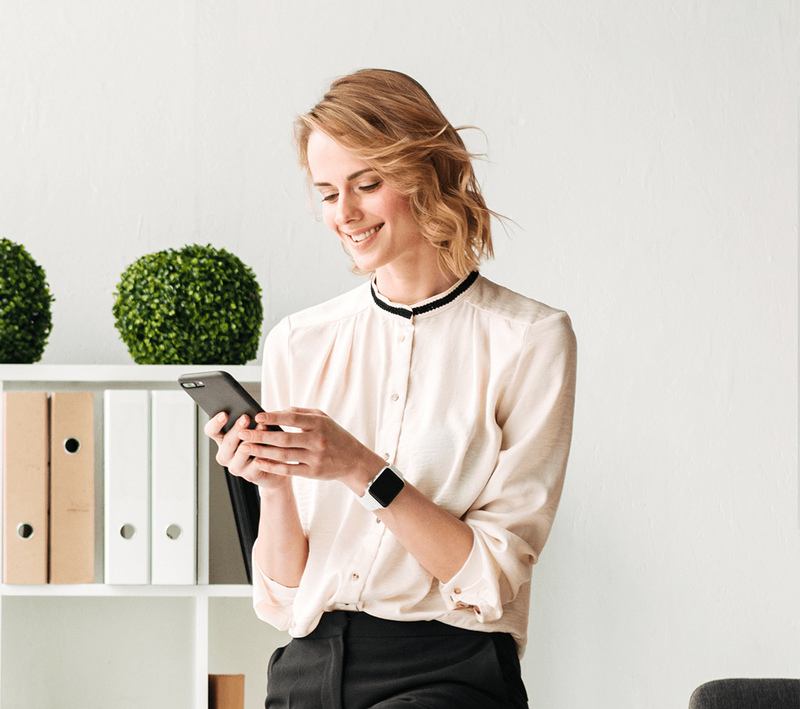 Upgraded with advanced features and cutting-edge functionality, the app lets users discover more features, apart from video calling, texting and more.